If you’re anything like us, you’ll be reaching for your morning coffee around 11am, needing a little boost to last until lunchtime. And if you’re like us, you’ll also be a bit bored of the same old cappuccino day in, day out. So we’ve been on the lookout for a healthy, natural alternative to coffee to help give us a little boost when we’re flagging. Something that we can carry around with us in place of our usual water bottle for whenever we need a little pick-me-up throughout the day. And we’ve found it! 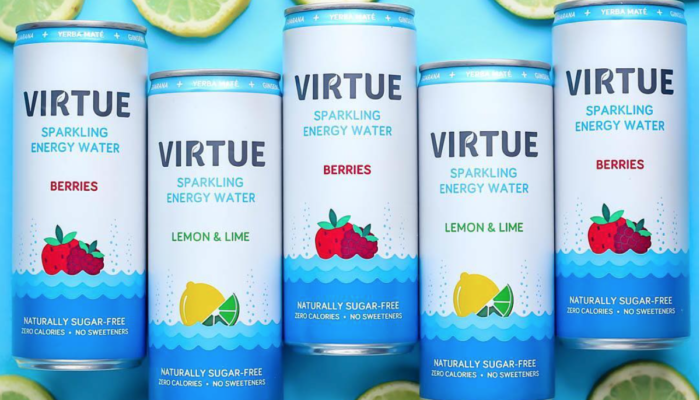 Virtue Energy Water is the UK’s first and only naturally sugar-free functional water with energy. Sounds impressive, right? The energy drink gets its energy boosting properties from positive, natural sources including yerba mate (the South American tealeaf), guarana and green coffee beans. An added health lift comes from Ginseng and added B-vitamins. Known as ‘South America’s best kept secret,’ Yerba Mate is fast becoming the next big health trend in the UK, due to the incredible health and energy benefits. The plant contains 24 vitamins & minerals and 15 amino acids, and Virtue drinks are super hydrating and delicious too. 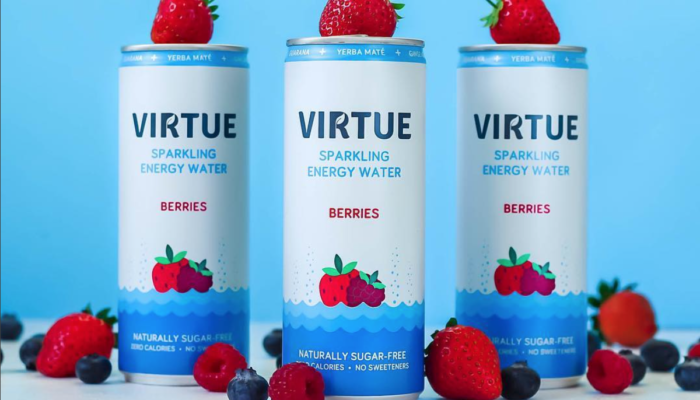 Click here to visit Virtue’s website to find out where you can get your hands on a can. And if you’re looking for more healthy drinkspiration (see what we did there), check out this blog post about our favourite alcohol-free drinks here.